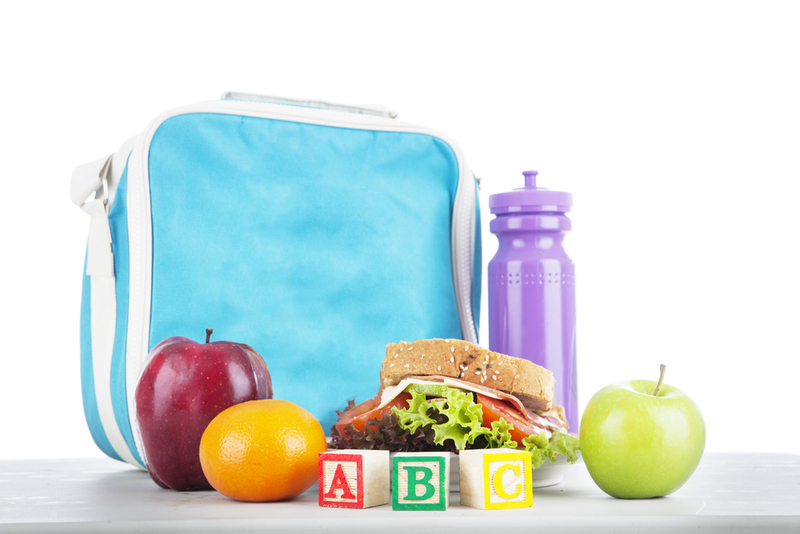 You can come up with creative but healthy lunch ideas for the lunchbox of your kids! 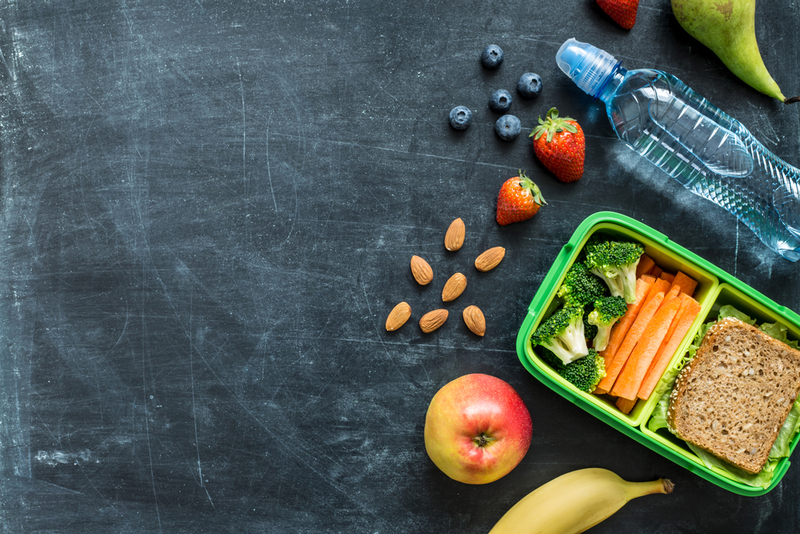 If you love your kids, you better feed them with something healthy that will surely keep them thinking sharply and their bodies active. 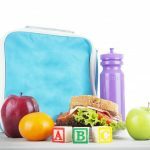 Since it is vital to prepare your kids with healthy food, you can prepare some fun but healthy lunch recipes for your kids that they’ll surely love. 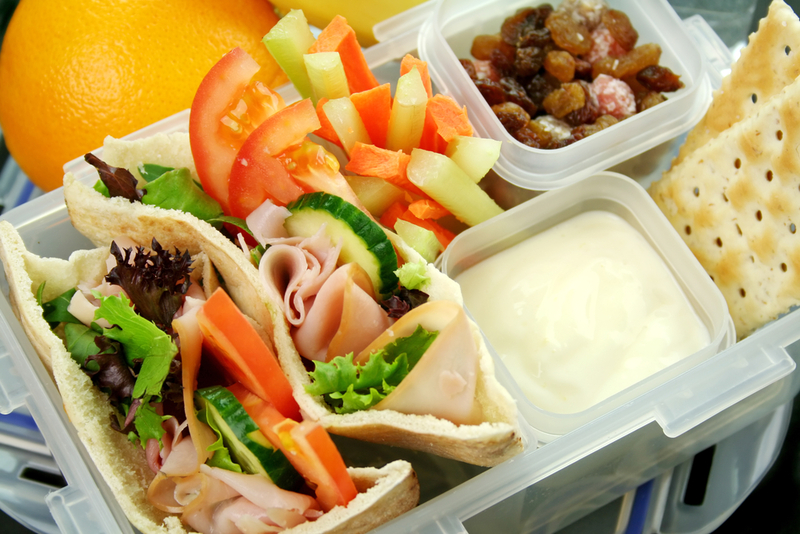 You can choose and prepare healthy lunchbox recipes for your kids, such as Pack-a-Pita, which is prepared instead of a nutrition-free and squishy white bread. Try preparing whole wheat pita sandwiches. Their shape will make them enjoyable to eat. You may also try packaging something fun, like a Laughing Cow Light Cheese on five slices of small party bread. 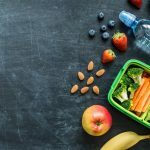 How about Black Bean Dip or Hummus with veggies and baked chips, which are nutritious and fun, Or how about fruit or vegetables with yogurt dip, or something lighter like ranch dressing, You may try packing roll-ups. They look pretty and are fun to eat. 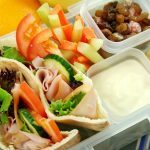 Get a whole wheat wrap and roll inside it a bean burrito, turkey, and cream cheese, grilled chicken with tomato and lettuce, or how about a grilled chicken together with apple slices and Swiss cheese. Kids do love salads. You can prepare various kinds, such as green salad with cheese and grilled chicken, a few croutons, and sunflower seeds. They will also love pasta salad. 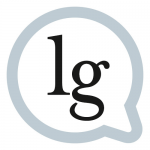 You can try this with whole grain pastas and toss in some olive oil, then add some Italian dressing, grape tomatoes, and grilled chicken. 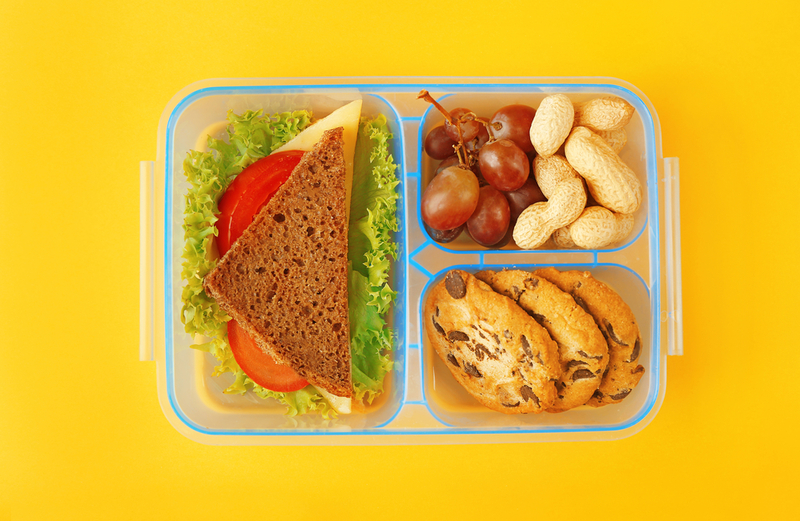 Just by being clever, you can make recipes for your kids that they’ll love to see inside their lunchbox and fun to eat.